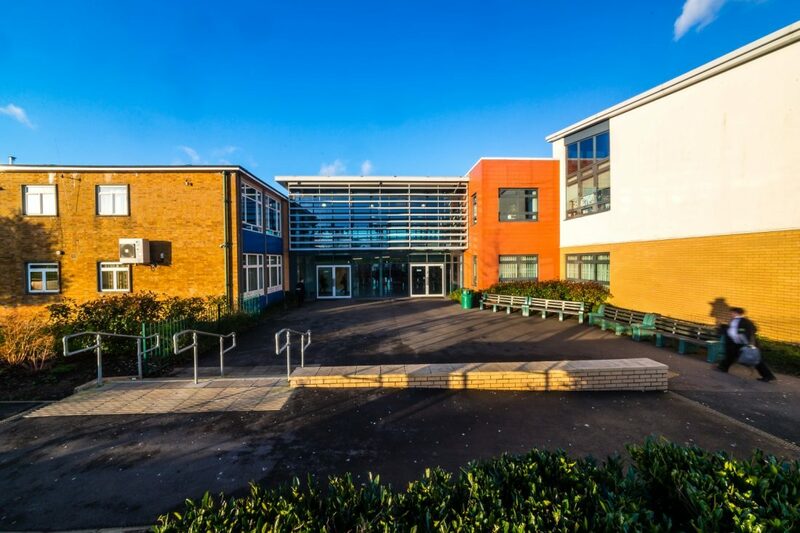 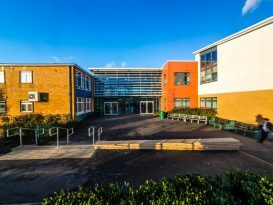 An existing 1960’s main school building which had been poorly extended, and surrounded with eight temporary classrooms, provided the need and opportunity for a substantial re-modelling and three new extensions. 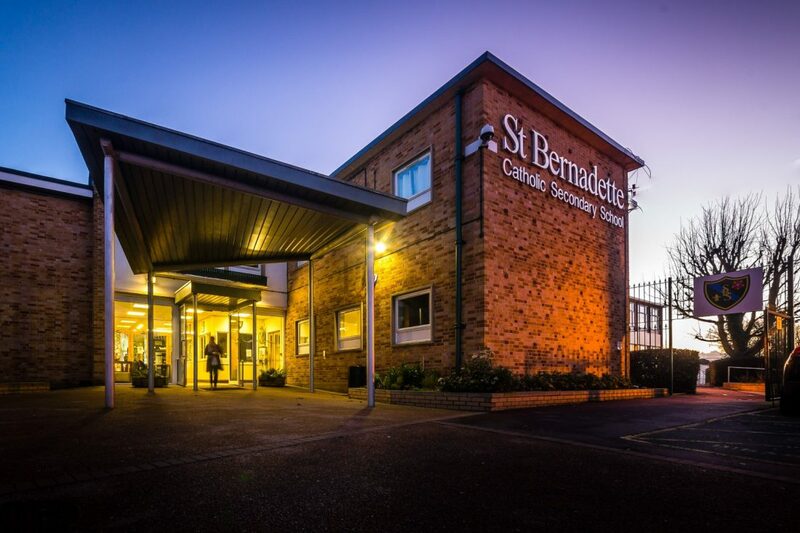 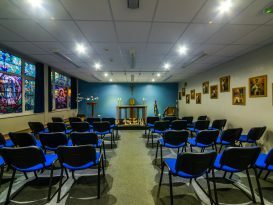 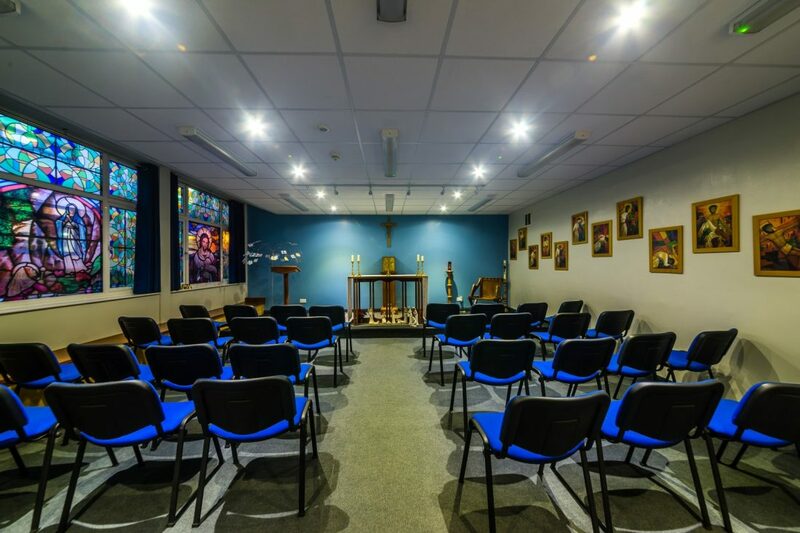 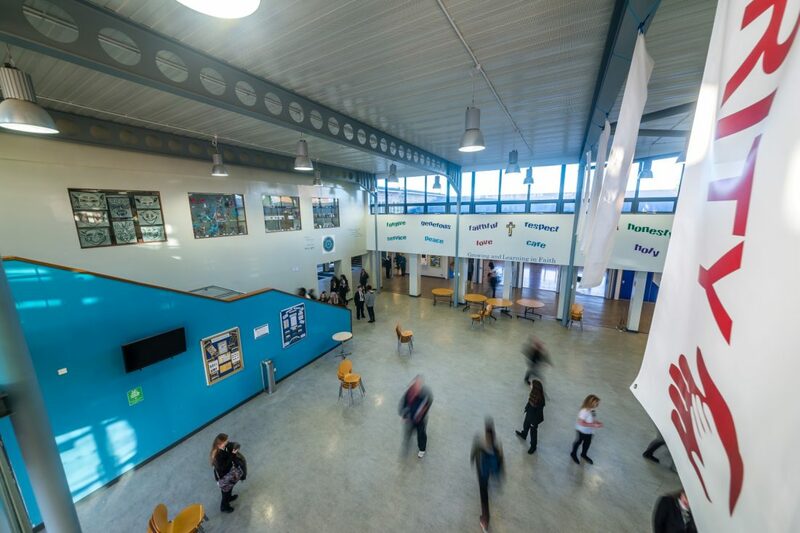 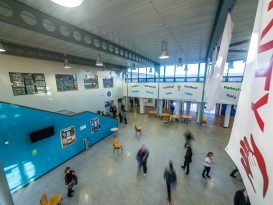 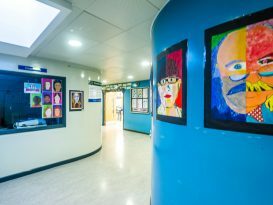 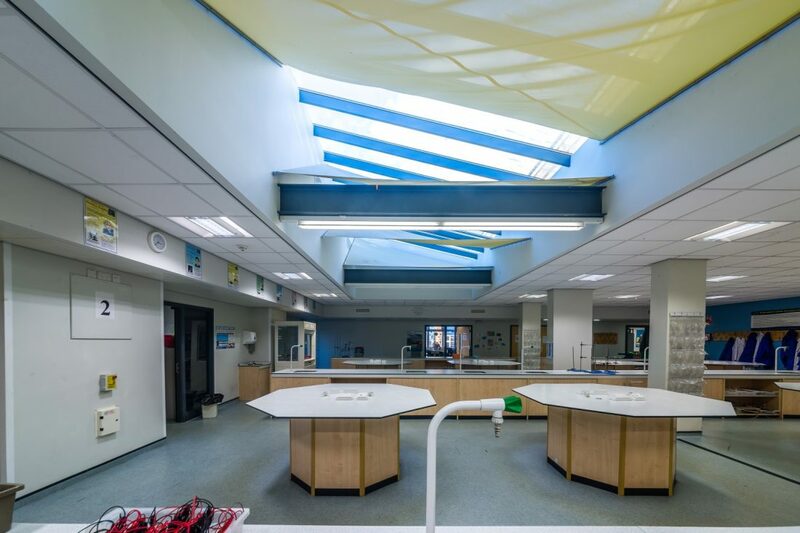 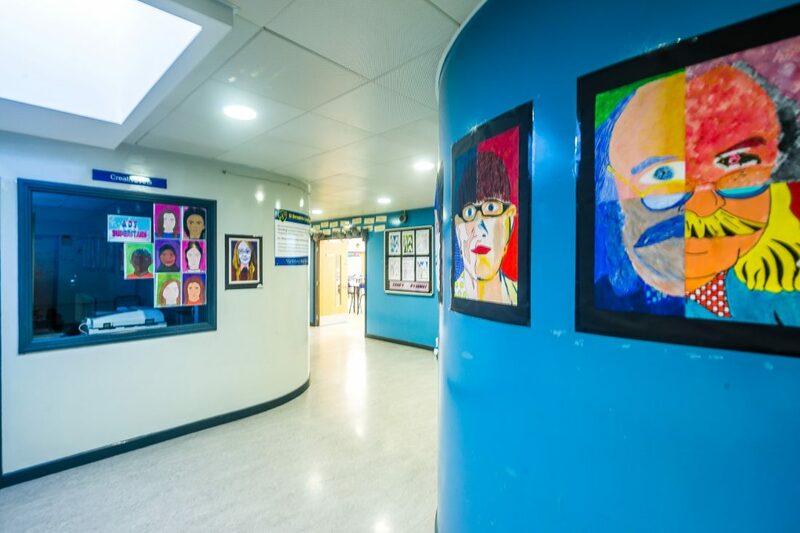 A new central dining and drama space were designed as a new heart space and, together with generous circulation routes, succeed in breathing new life into the school. 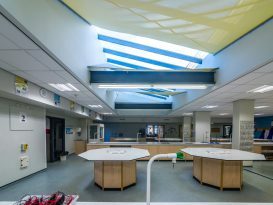 A new Art and Music facility, along with six new science classrooms clustered around a central Super Lab for up to 90 pupils, provide state of the art learning environments. 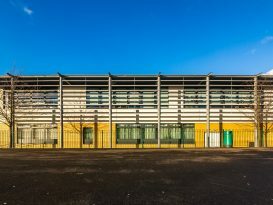 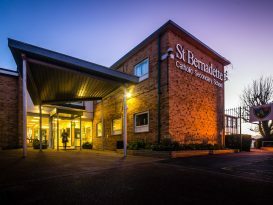 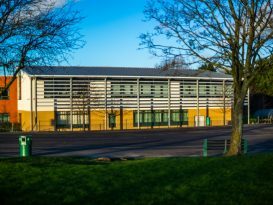 A steel frame and lightweight construction enabled the majority of the building to be built within ten months and provided for future flexibility. 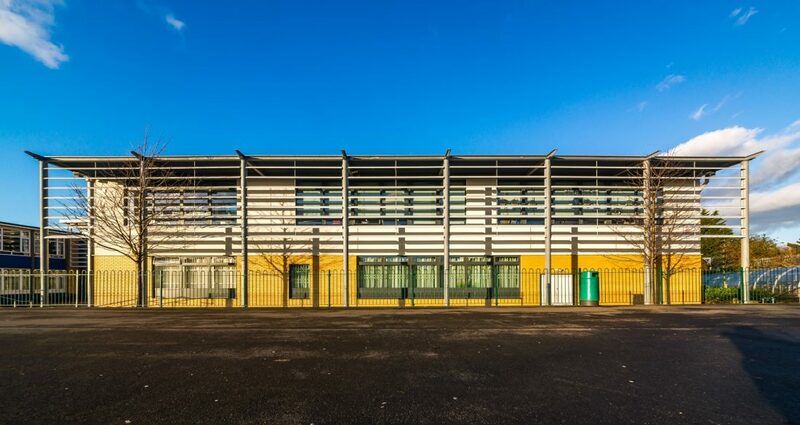 Ninety per cent of the new buildings use natural ventilation and daylight. 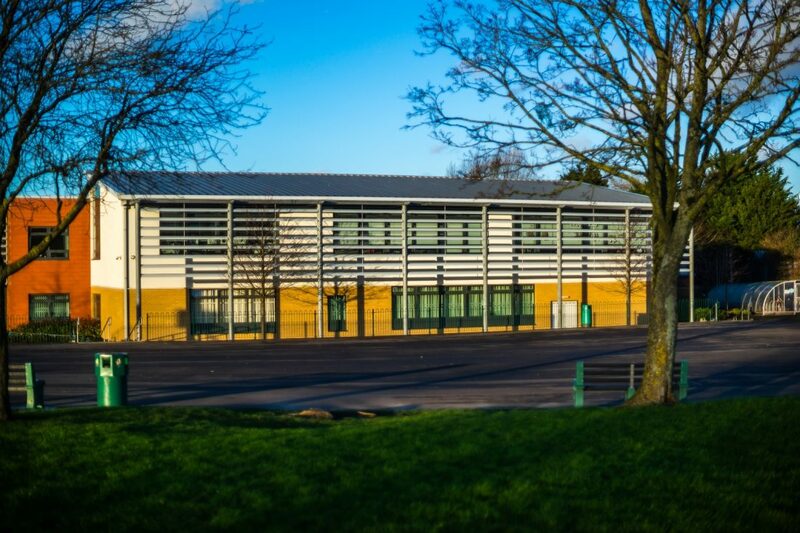 Solar shading to the south elevations prevent overheating whilst articulating the facade.